Coovents shows you which happy hours are going on today and shows you which ones are going on now. With one glance you can see happy hours in your hood! You can also send a text message to Coovents and we’ll send you happy hours to your phone! Bar hopping will never be the same. Click here to view the iPhone app or pop on over to Thrillist.com to read their app review. Watch our Coovents presentation at the New York Tech Meetup. Basketball isn’t the only game in town this March. Play the Coovents March Madness of Beers Tournament for a chance to win $100 and other prizes! How it Works: read the rules and details here. 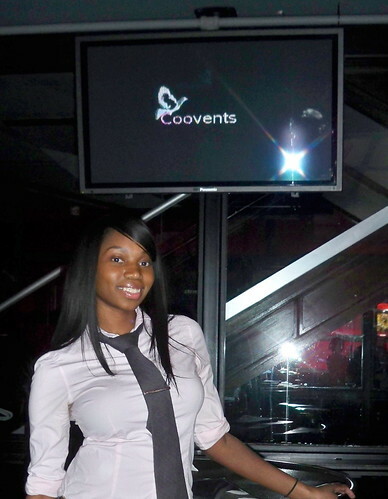 Team Coovents, and company took over the top tier at Tonic East last Wednesday. 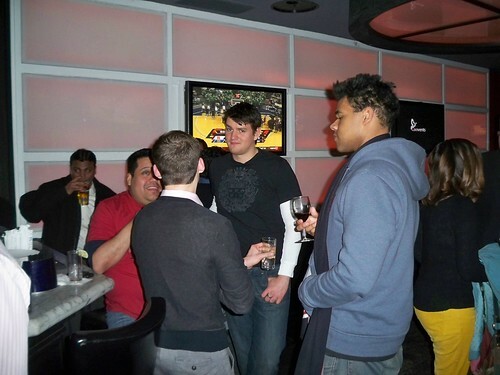 It was a blast talking shop, hanging out with Coovents fans and having one too many shots (but who’s counting)? 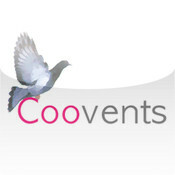 Want to learn more about how Coovents was developed? Check out my friend Nathan’s site for the delicious, down-and-dirty development details.